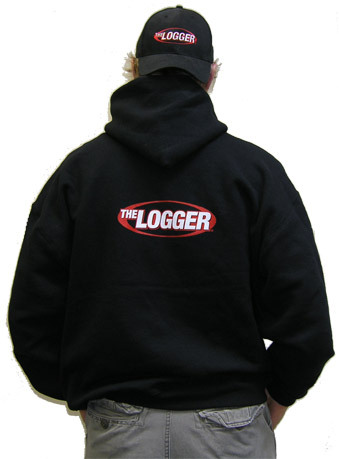 Gotta love the Logger sweat shirt. 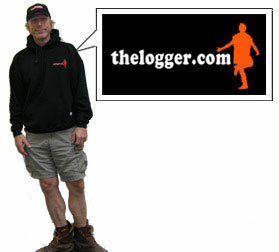 It's first rate, it ain't the shrinkin' kind. It'ill keep ya warm in the winter, and make ya sweat in the summer - just what ya want! !